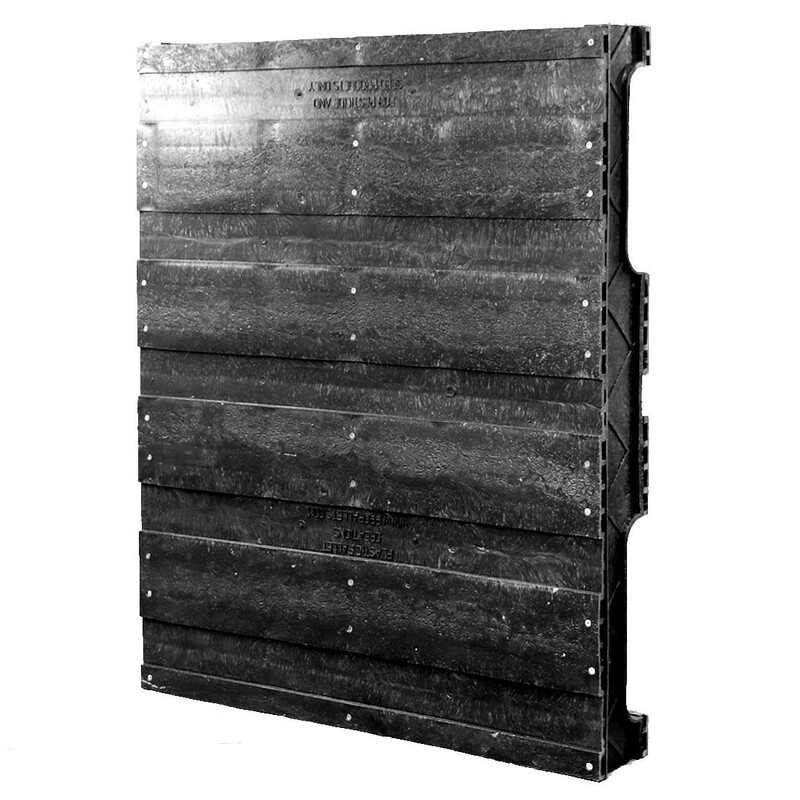 Introducing One Way Solutions the new 32" x 40" RC stringer style plastic pallet. 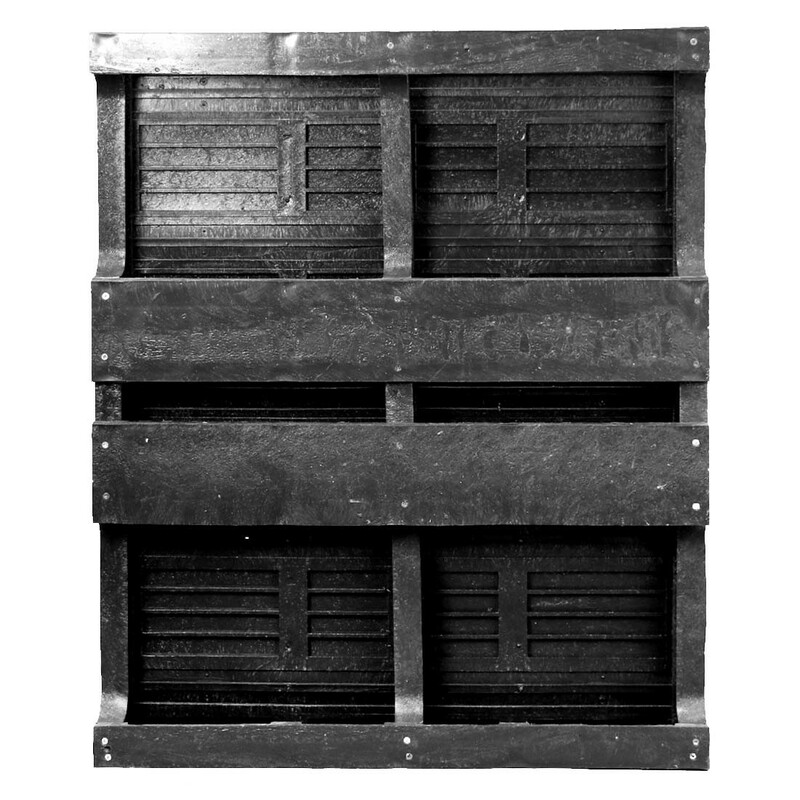 Featuring modern heavy-duty recycled plastic materials assembled in a traditional pallet design. 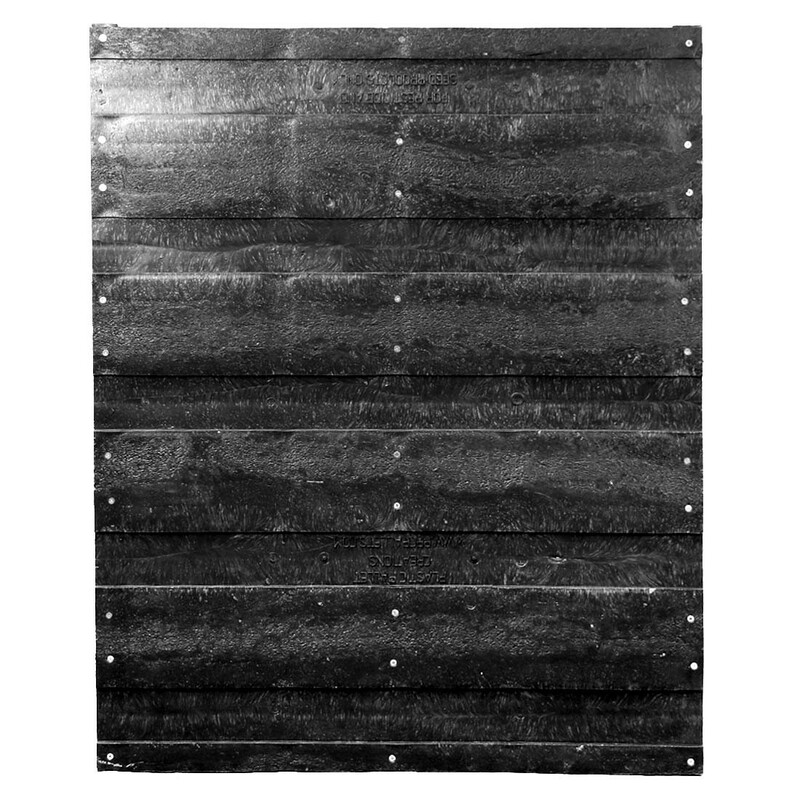 They combine the durability, safety, and cleanliness of plastic resin with the trusted and reliable legacy design. 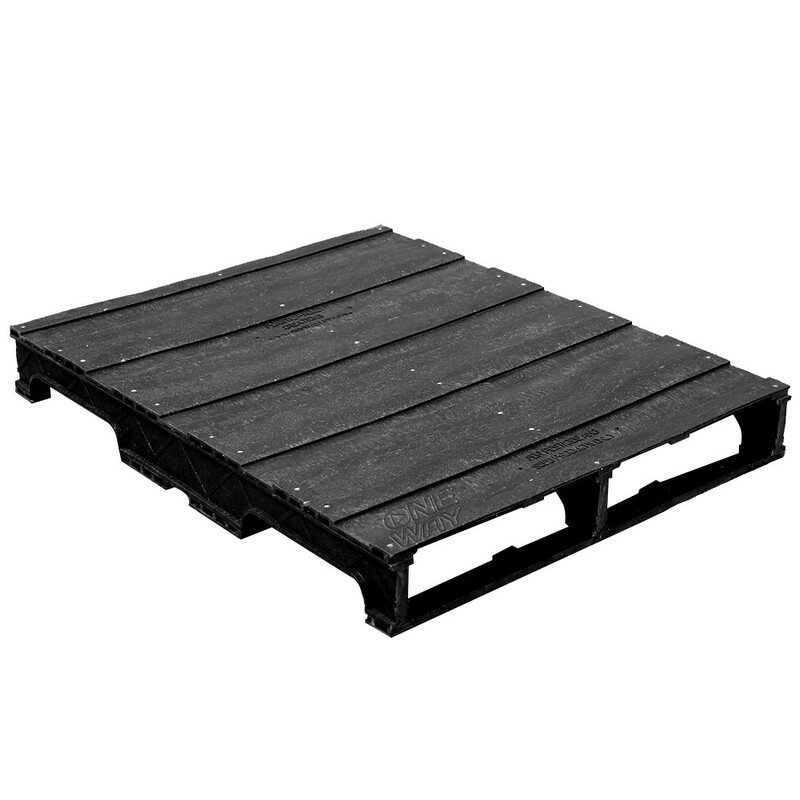 Heavy duty, true solid-deck, stackable plastic pallet at an incredibly low price, ideal for closed loop pallet capture, point of sale display, rough service applications, and much more. 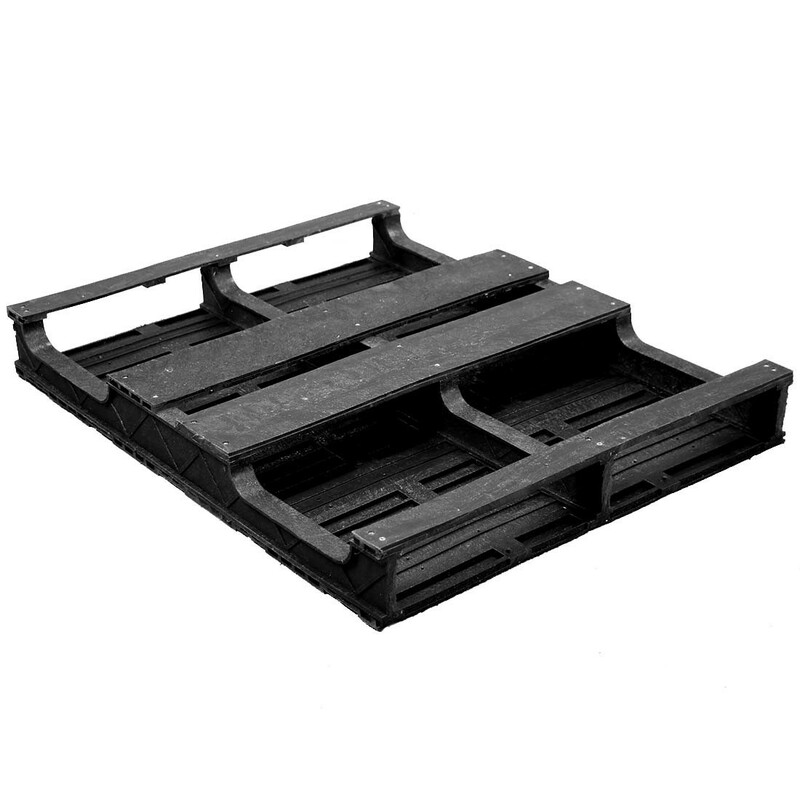 The RC pallets are the workhorse in the One Way Solutions plastic pallet line.